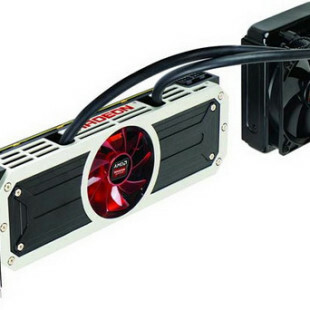 This year Biostar celebrates 30 years since the founding of the company and to mark this occasion the famous motherboard maker has decided to make a present to all people who need a LGA 1151 board but want to save money. The new motherboard is called B150GT3 and as you can see it is based on the budget-oriented Intel B150 chipset. The Biostar B150GT3 is a micro-ATX motherboard but despite this it packs a large number of hardware options. The B150GT3 supports all current Intel Skylake processors and has four DDR4-2133 memory slots for up to 64 GB of RAM. The motherboard also has two PCI-E x16 slots (one PCI-E 3.0 x16 and another PCI-E 3.0 x16 at x4 speed), six SATA ports, a M.2 port for solid-state drives, a 7.1-channeled Realtek ALC887 sound chip, Intel Gigabit Ethernet, USB 3.0 ports and integrated LED lights. In the back the Biostar B150GT3 offers two legacy PS/ 2 ports for all people who have old keyboards and mice laying around, two USB 2.0 ports, four USB 3.0 ports, HDMI, DVI-D, a Gigabit Ethernet port and three audio connectors. 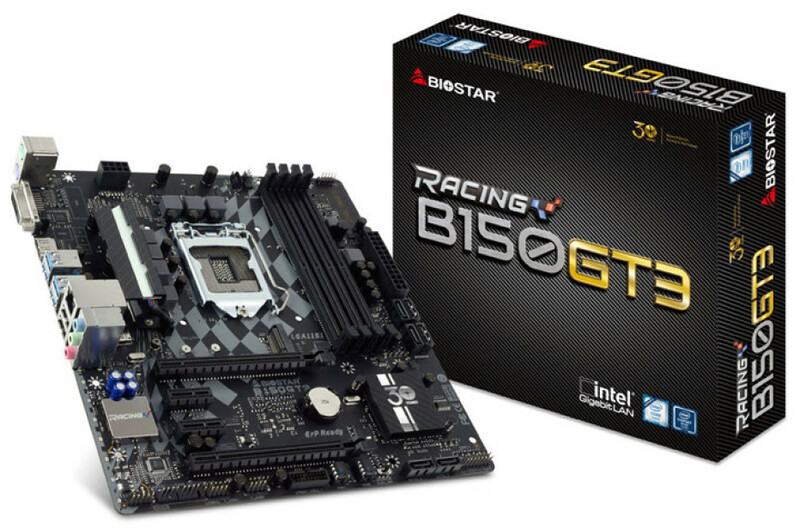 Unfortunately the price of the B150GT3 motherboard is unknown but we doubt Biostar will ask for too much money.